The U.S. Supreme Court cleared the way Monday for California's ban on foie gras to go into effect after a seven-year legal battle. Pets and wildlife affected by the North Bay wildfires are getting help from several organizations across the San Francisco and Monterey Bay areas. Volunteers restored white-crowned sparrow and other coastal scrub habitats. 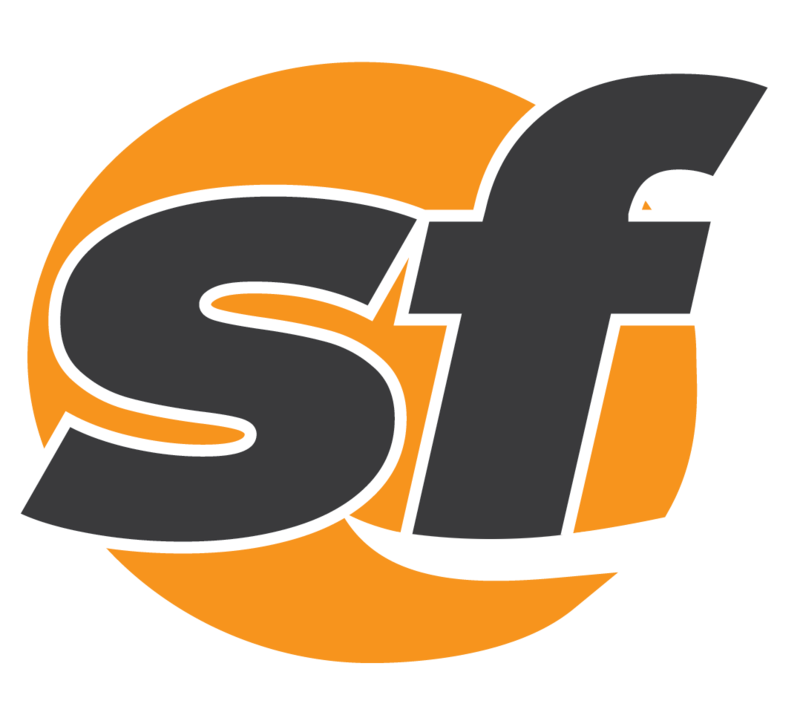 Caltrans has selected a bidder to remove most of the upper section of the old eastern span of the Bay Bridge by 2018. 254 birds are being cared for, 103 of which have been cleaned with a baking soda and vinegar solution along with dishwashing liquid. A sticky and unidentified substance has killed 25 birds in the East Bay since Friday. A viscous and unidentified substance has killed 20 birds in the East Bay since Friday and is threatening dozens more. There's a showdown happening on Bay Area shores: Loud, aggressive gulls versus everything else. 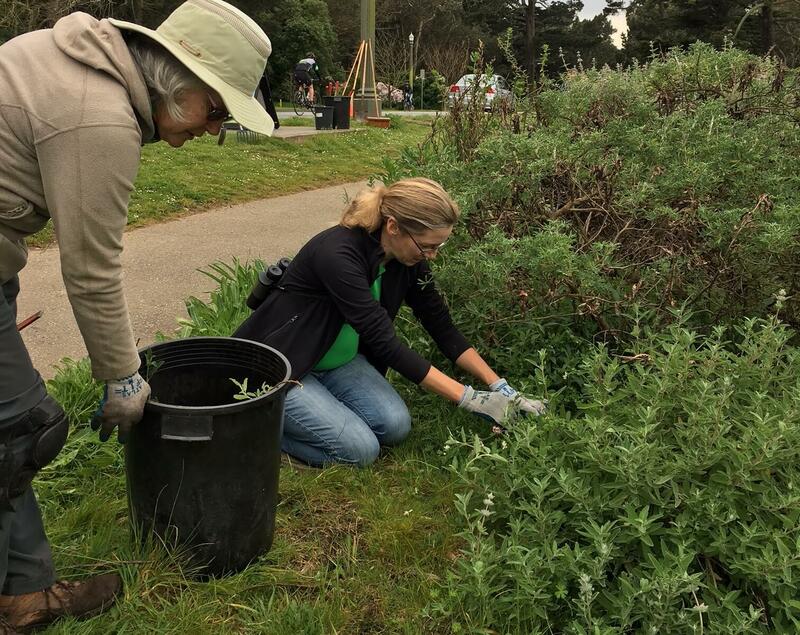 Volunteers are working to strip nonnative plants and restore natural habitat to Kent Island and Bolinas Lagoon. Great-tailed grackles, known by feather-followers as "devil birds," have swooped into residence at Lake Merced. A company of chirpy, bright-green wild parrots were spotted near 27th and Balboa this week. They are young. They are weak. And they are walking up to people on local beaches for help. After seven months of tender loving care, a golden eagle was released back into the wild in Las Trampas Regional Wilderness.